Eating new delicacies is surely a motive of travellers but it’s not always fun, especially when your stomach is not habitual of eating different food. Moreover, you cannot put your health at stake while being in an altogether new place. This is when healthy or easy homemade food for travelling comes to rescue. 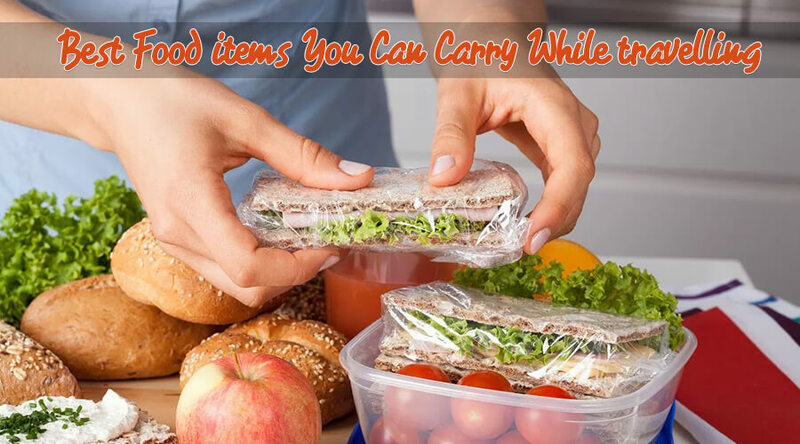 All you need to do is pack some tasty items along and keep munching on the go. As you are going to carry these snacks while travelling, rarely would you get a chance to refrigerate them. Hence, you should aim to carry something dry that doesn’t get spoiled in extreme weather conditions. Fresh fruits are probably the best snacking items that you can carry along on a trip. They are light on the stomach, easy to digest and provide instant energy too. However, make sure you are not carrying a lot of fruits from home. Carry as much as your family can eat in 1 or 2 days of time. This is because fruits can get spoilt due to moisture and tight packaging. They can get affected by bacteria also. 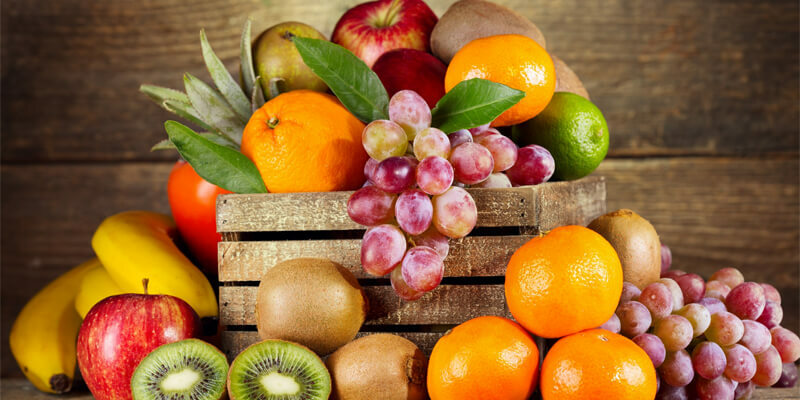 If possible, buy seasonal fruits available on the way. Wash the fruits well before consumption. Top them with chaat masala, salt, and pepper to make it more savoring. Banana chips are a favorite tea time snack in many Indian states. It is easily available in the market. 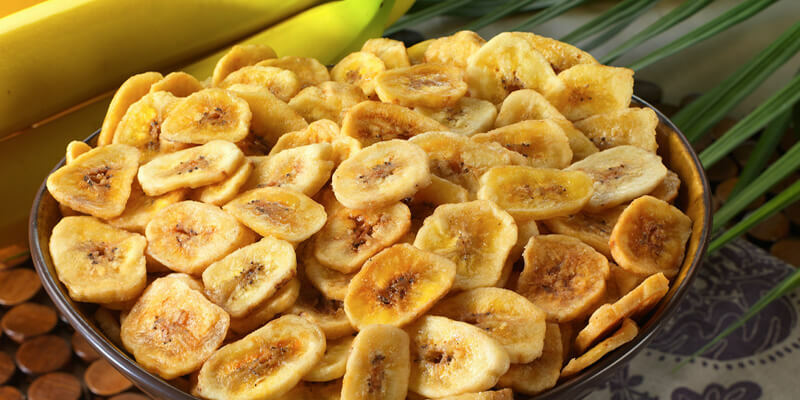 Moreover, you can prepare banana chips in less than half an hour at home as well. All you need to do is get raw bananas, slice them into thin pieces and deep fry the chips. To add taste, sprinkle red chili, salt and pepper to the chips once prepared. Despite the fact that banana chips are deeply fried, this snack still has some sort of nutritional value. You can also make use of a deep fryer or oven to cook these chips with minimal use of oil. If you are fond of bakery products then this is a must carry travel food for you. Carrying some sort of snacks with yourself saves you from spending less on expensive stores. You can take out a packet of your favorite cookie flavor and enjoy it with tea or a glass of milk on the tour. Generally, cookies don’t get spoilt so easily. 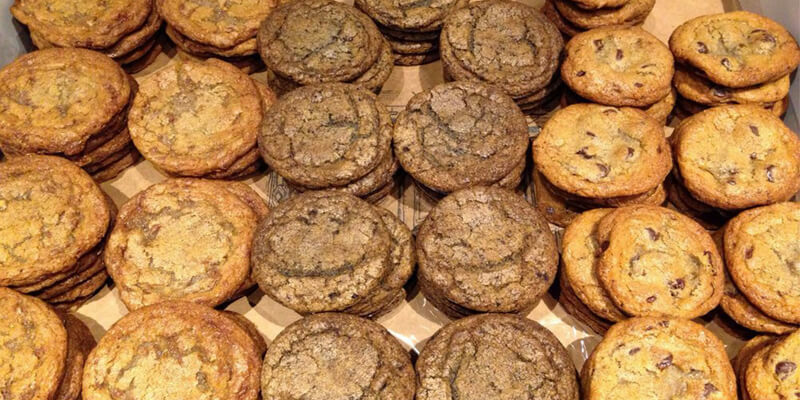 If it is homemade then do store the cookies in an airtight container. In the case of packed cookies, finish the packet of biscuits once opened. As it might get affected and ruined by the atmosphere soon. Carrying a couple of things like jam, bread spreads, sauces, and pickles is a must on every trip. You can use these accompaniments with different types of snack items. 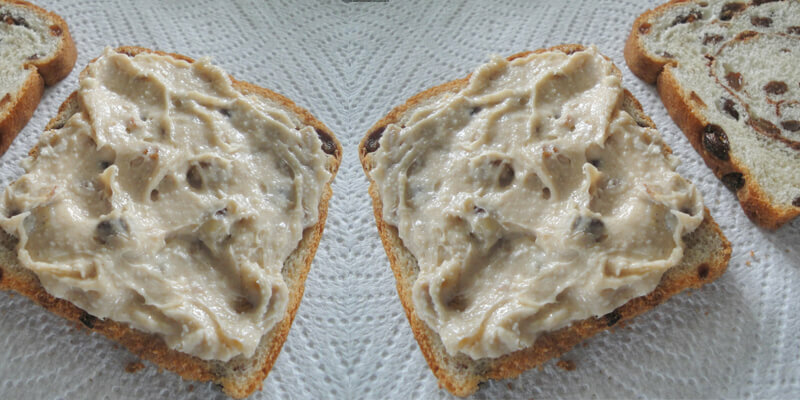 All you need to do is buy bread that is readily available in local stores and make a yummy delicacy. Furthermore, dried fruits and can also provide a good source of energy on trips. They are easy to store and delicious too. Lastly, no matter what you prefer in food, travel without any worries and enjoy your stay.